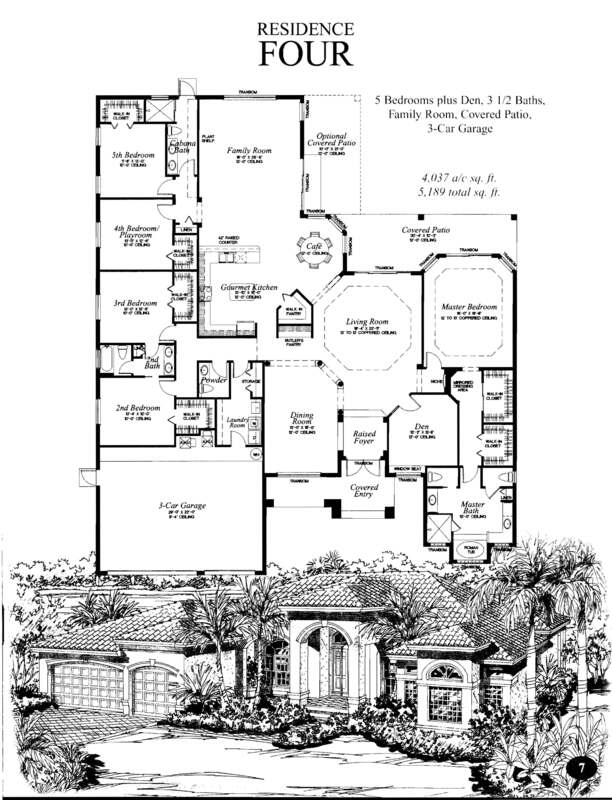 This home for sale in Long Lake Ranches is located at 3707 Saratoga Lane in Davie, Fl. This is the Renoir Majestic was outstanding!. Perhaps the nicest home in the community as to lot which was a point lake lot overlooking water and preserve area. The upstairs loft was expanded to cover the entire area which is normally open from ground level. The home had private sports court, fireplace, multiple upgrades along with being directly at the end of a cul-de-sac lot. This home for sale in Long Lake Ranches is located at 3424 Belmont Terrace. This is the Raphael model and featured a custom pool, on a non waterfront lot. This home for sale in Riverstone and is located at 15295 SW 40 St. in Davie, Fl. The home was listed at $890,000 and took 113 days to sell. It closed on July 6, 2015 with a selling price was $810,000. The home was stunning inside with marble & wood flooring and many upgrades.. This was in our opinion a great buy for the new owner. This home for sale in Riverstone is located at 15197 SW 38 Street in Davie, Fl. Homes upgrades included oak flooring througout, office built ins, brand new stainless steel appliance package, accordion shutters and a custom pool. This was one of my listings and the owner received multiple offers on the property, selecting the best one for them. This home for sale in Long Lake Ranches is located at 10972 Pine Lodge Trail in Davie, Fl. This is the Sonoma model. It had a pool and was located near center lake on one of the largest lakes in the community, the rear exposure was ideally southern. The home was listed at $1,197,0000 and sold in 93 days. It closed on 07/01/15 for $1,150,000. The home was listed at $650,000 and sold in 49 days. It closed on 6/29/2015 for $620,000. It was a waterfront, pool home. This home for sale in Imagination Farms is located at 13208 SW 42 street Davie, Fl. This is the Gramercy model, it offered no pool with a lake view. Upgrades to the home included hardwood flooring in master bath, a stunning oversized pool, accordion shutters newer stainless steel appliances. The pool was also recently refinished with Diamond Brite® coating. This home for sale in Imagination Farms is located at 4075 SW 140 Avenue in Davie, Fl. 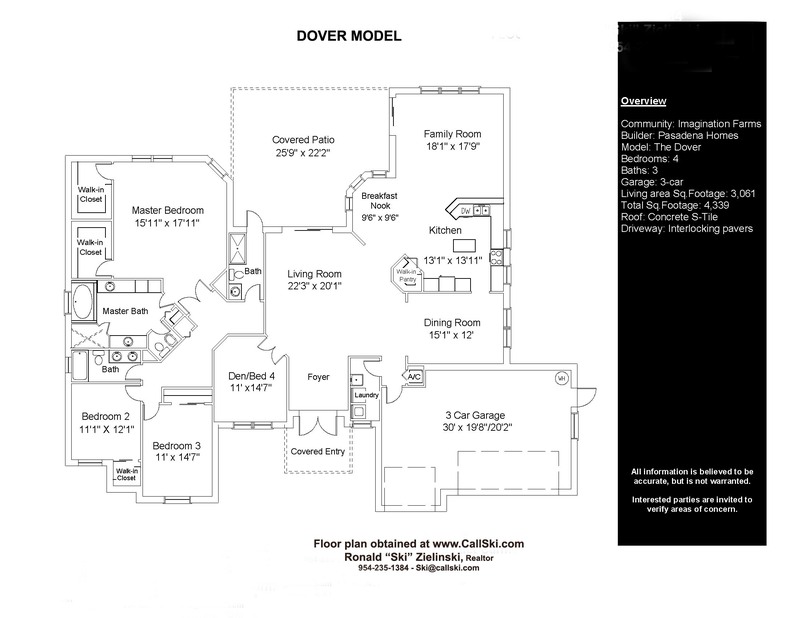 This is the Dover model, it offered pool and water view. 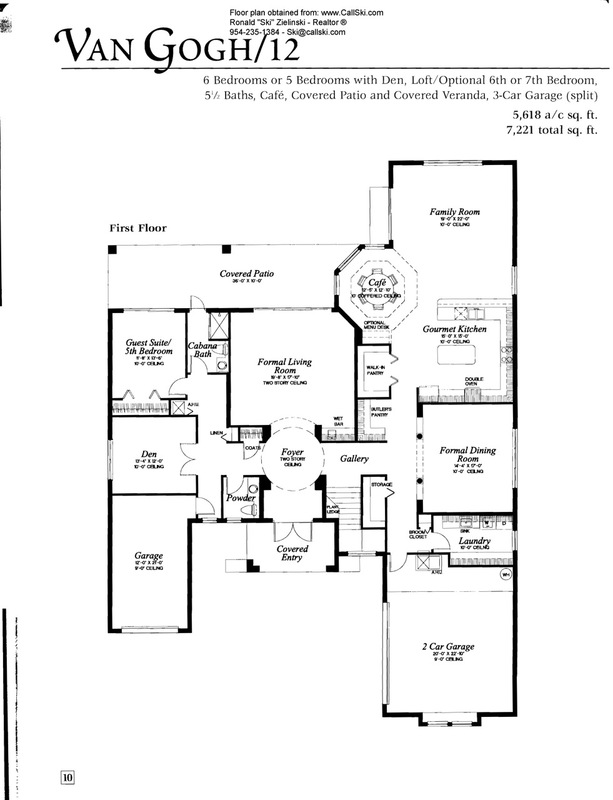 With the exception of granite counters the home was relatively builder grade quality with minimal upgrades. The home was listed at $669,000 and sold in 27 days. It closed on 6/19/2015 for $655,000. It was a waterfront, pool home. 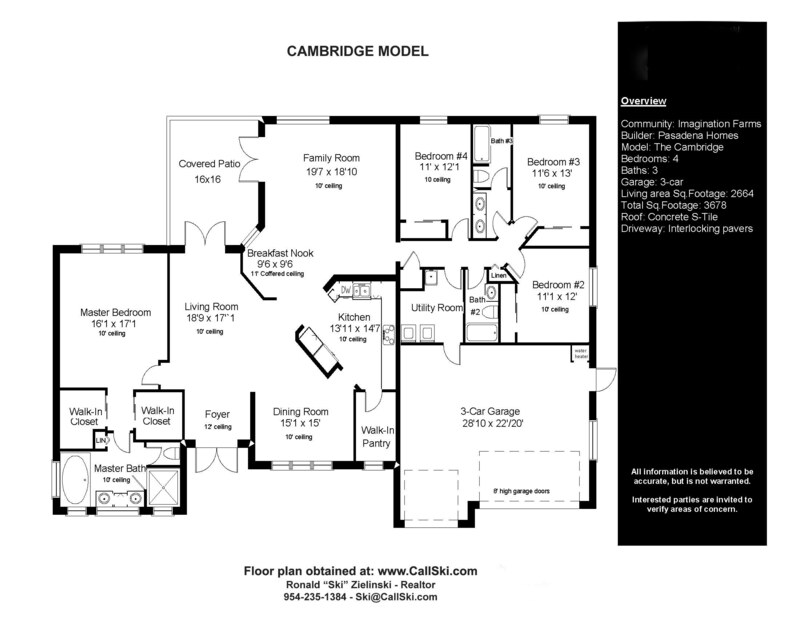 This Cambridge was very clean and had a few upgrades including granite counters and upgraded kitchen cabinets. This home for sale in Long Lake Ranches is located at 10407 Laurel Road in Davie, Fl. This is the Renoir Majestic model it was located on lakefront lot with pool. This home for sale in Imagination Farms is located at 4377 SW 140th Avenue Davie, Fl. This is the Dover model, it offered no pool and lake view. This home for sale in Imagination Farms is located at 4036 SW 132 Avenue Davie, Fl. 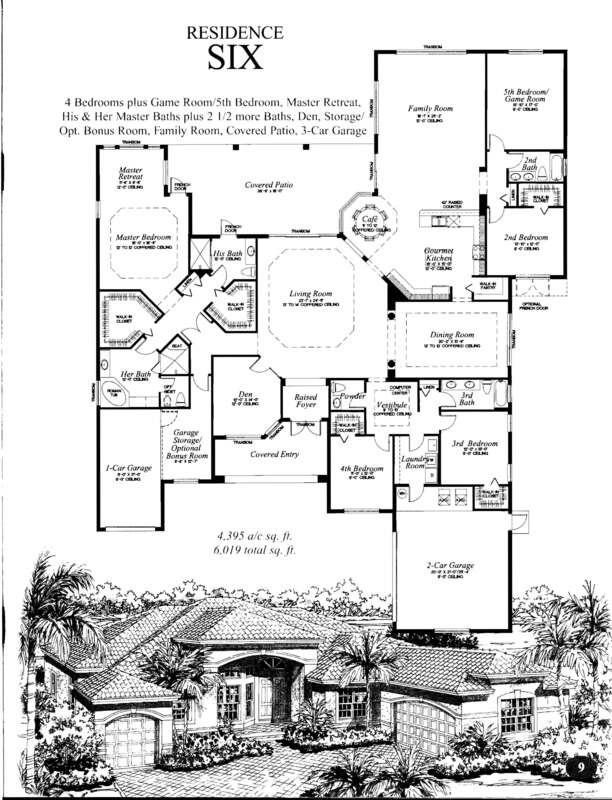 This home for sale in Long Lake Ranches is located at 3378 Bradenham Lane in Davie, Fl. IMAGINATION FARMS - HANOVER MODEL - CLOSED 5/28/15 FOR $880,000 "RECORD SALE"
We had multiple offers on this home and was the highest sale in Imagination Farms since 2007. This home for sale in Imagination Farms is located at 4300 SW 131 Avenue in Davie, Fl. The home was listed at $895,000 and sold in 91days and closed on 5/28/15 for a record high sale of $880,000. This home for sale in Imagination Farms is located at 4000 SW 140th Avenue Davie, Fl. This is the Gramercy model, it offered no pool with a lake view. This home for sale in Saddlebrook is located at 3173 SW 141 Terrace in Davie, Fl. 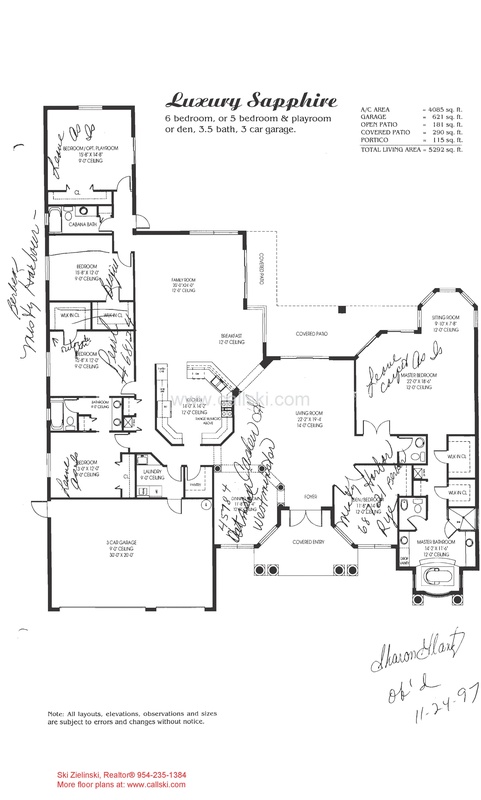 We do not have the 8br version floor plan on file, below is the same model less the 2nd upstairs bedroom. This home for sale in Imagination Farms is located at 4148 SW 130th Avenue Davie, Fl. This is the Dover model, it offered pool and lake view. It is a Hanover model with a pool on water. The home was listd at $829,000 and was on the market for 2 days. It sold for $790,000.00 on 5/07/15. This home for sale in Riverstone. It is located at 15106 SW 40th Street in Davie, Fl. This is the Residence 2 model, it offered pool and lake view - It was a foreclosure sale. 3,412 a/c sq.ft. 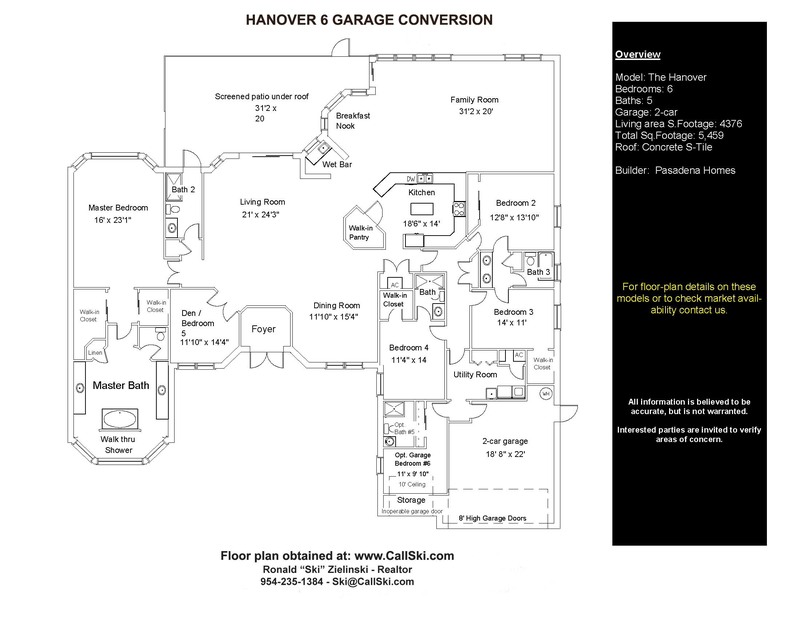 - 4,696 total sq.ft. 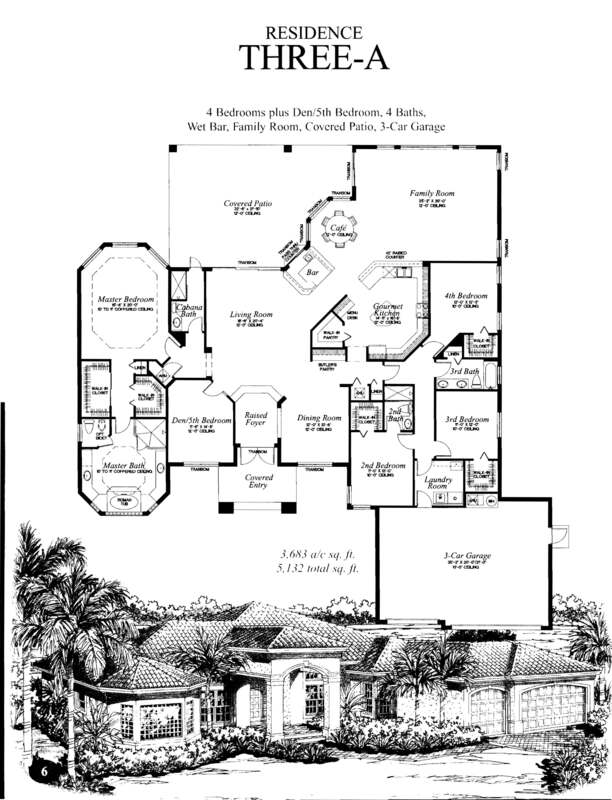 This home for sale in Long Lake Ranches is located at 10351 Lone Star Place in Davie, Fl. This is the Renoir Majestic model it was located on a dry lot with pool. It also had an addition. 3,136 a/c sq.ft. - 4,126 total sq.ft. This home for sale in Mystique Estates and is located at 4241 SW 106 Terrace in Davie, Fl. 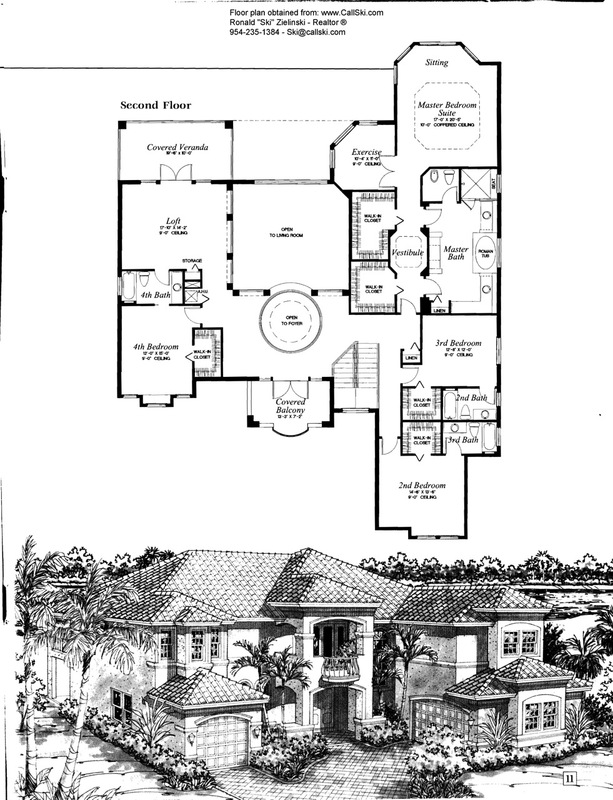 This is the Windsor model it was located on waterfront lot with pool. The home was listed at $859,000 and sold in 15 days. It closed on 4/15/2015 for $860,000. 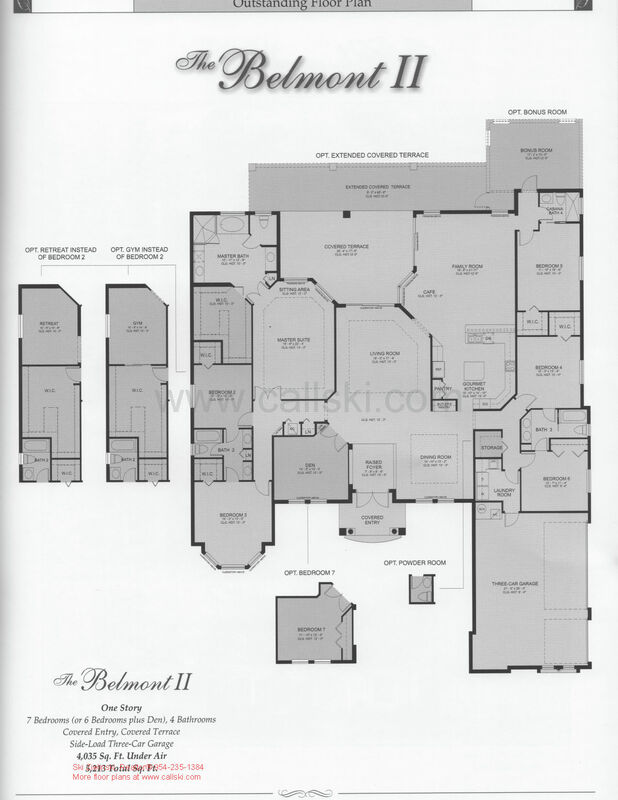 4,112 a/c sq.ft - 5,589 total sq.ft. This home for sale in Imagination Farms is located at 13226 SW 41 Street Avenue Davie, Fl. This is the Dover model, it offered a lake view. This home for sale in Riverstone. It is located at 15023 SW 40 St in Davie, Fl. This home for sale in Long Lake Ranches is located at 10792 Pine Lodge Trail in Davie, Fl. This home for sale in Imagination Farms is located at 4391 SW 141 Avenue. The home was listed at $710,000 and sold in 40 days and closed on 01/30/15 for $670,000.00. It was a waterfront, pool home. 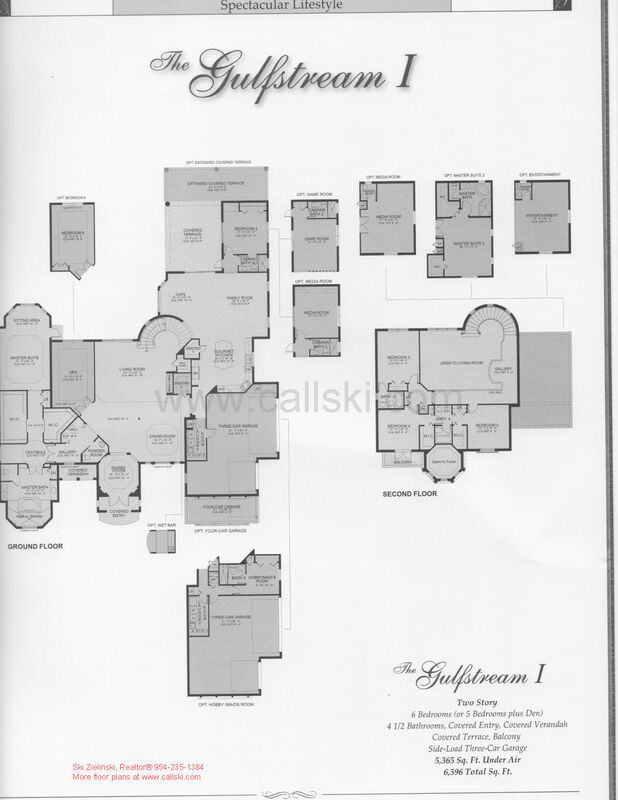 This home for sale in Long Lake Ranches is located at 3478 Gulfstream Way in Davie, Fl. This is the Renoir 6 model it was located on dry lot with pool. This home for sale in Imagination Farms is located at 13204 SW 40 Street Davie, Fl. This home for sale in Saddlebrook is located at 13860 SW 33 Court in Davie, Fl. This home for sale in Imagination Farms is located at 13333 SW 42 Street, Davie, Fl. 3432 Dovecote Meadow Lane in Long Lake Ranches. Extended Raphael mode - with pool. MLS shows this as a waterfront property. This was not a waterfront lot as it was separated by a hedge, fence and public equestrian trail. Listed at $992,000 - Sold in 2 days for $865,000. - Note this property was on market for several listing terms prior to this sale.